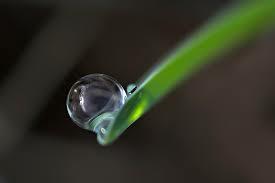 Of a dew drop. You, my love. Categories: For Love, Rambles, Valentine's Day, verse | Tags: Colours, For Love, Rambles, Valentine's Day, verse, You | Permalink. into a large, sparsely furnished room. Picture: My brother’s; worked upon, on Photoshop, very amateurishly, by me! Categories: Nature, Quest, verse | Tags: be uplifted, Colours, Nature, Quest, verse, words | Permalink. Protector of a benediction of Heritage divine! The Purity of white, that sees all! From whence it pours, on a land welcoming! In minds, souls and hearts, ever warm! To ever shine, and be uplifting. Meet, mingle, find acceptance and Grow! 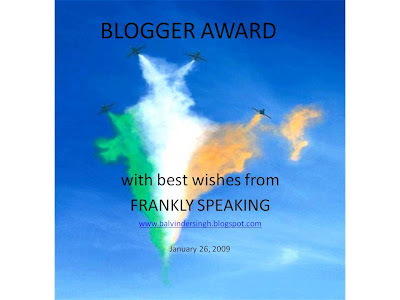 On the eve of the Republic Day of our country, i take this opportunity to present this award to my blogger friends who have made a difference by writing their frank opinions in their blogs as well, as in the comment columns of other blogs. These bloggers have not written any sensational or luscious stories to attract traffic to their blogs, but they have put down in prose as well, as verse, whatever they have felt strongly about, may it be about their personal lives or about a burning issue of the society. The sole purpose of their writing has been to make a difference. I wish that their ideas may fructify and bring a change in the society for better. I salute them all. Salutes to you too Sir! Categories: Awards, India, Rambles, verse, Wishes | Tags: Awards, be uplifted, Colours, India, Rambles, verse, Wishes | Permalink. Maybe, then you’ll see them fair! And a woman of a Daughter. Categories: For Love, incidental, Rambles, verse | Tags: Colours, For Love, incidental, Rambles, verse | Permalink. Tanka, like Haiku, is again a form of Japanese Lyric Poetry. [As you know by now, 🙂 ] A Haiku works with 17 syllables arranged in 3 lines of 5/7/5 syllables to each line, and evokes an aspect of nature and the seasons, with the last line holding the punch so to speak. A few haiku here, in my previous post! Tanka on the other hand gives the writer more space to work with – 31 syllables, arranged in 5 lines of 5/7/5/7/7 syllables each. Tanka is an older form of the lyric in Japanese… dating to 13 centuries ago, while Haiku is just about 3 centuries ago..
Tanka was mainly written between lovers, as society had accepted the fact that a man’s dallying with another woman, other than his wife was normal!! After the man departed early in the morning, he would send a Tanka to his lady love with his message of love.. 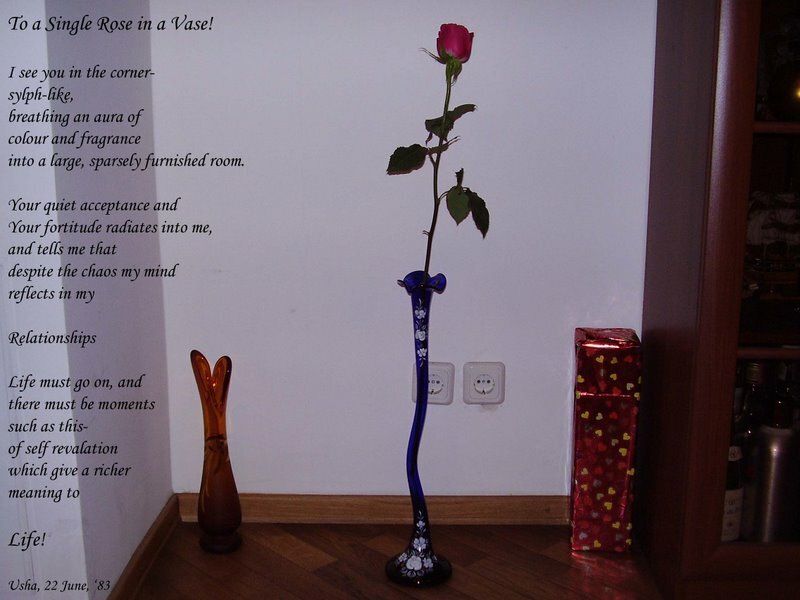 I hope you enjoy these Tanka, and that you will try some of your own! before – in our crimson dawn. Whose hand fed that vanity! satin sheets white: Oh! pure grace! O Love, don’t you know? 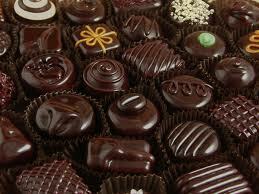 Not passion- not body sweet! But me, in you, held captive! through my hair, your way! Vow; our love of yester eve! Categories: For Love, Haiku, incidental, Rambles, Tanka, verse | Tags: Colours, For Love, Haiku, incidental, Rambles, Senryu, Tanka, verse | Permalink.